Intubation is the process of inserting tubes into people’s airways to ensure they are getting the oxygen they need when they may not be able to breathe on their own. While intubation can be a life-saving medical procedure and is often used during surgery, it can be a complicated process, and even the slightest mistakes made during intubation can end up having severe (if not fatal) consequences. In this article we’ll take a closer look at what intubation errors are and why they happen. We’ll also explain some options people have for pursuing compensation when they’ve been hurt by intubation errors (or other types of medical malpractice). Although the information contained herein is general, don’t hesitate to contact the highly experienced Portland medical malpractice attorneys at the Savage Law Firm when you need specific legal advice pertaining to you and your situation. Intubation errors can cause serious damage to patients. Here’s what you should know about intubation errors and medical malpractice. Intubation can take place when people are preparing to undergo surgery, after an accident or in any instance when people need assistance breathing. While doctors and nurses may intubate people, so too may paramedics, anesthesiologists and other medical professionals. Tubing puncturing the delicate tissues of the mouth, airways, etc. 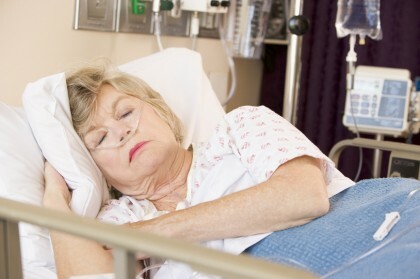 When medical negligence and malpractice leads to intubation errors, contact us. We are experienced at fighting for people hurt by malpractice. Longer-term intubation is needed (due to, for instance, the severity of patients’ health conditions). Patients’ mouths or throats are abnormally shaped or are just smaller than normal. Medical professionals are inexperienced, improperly trained and/or otherwise negligent. Not promptly treating the complications of intubation errors. 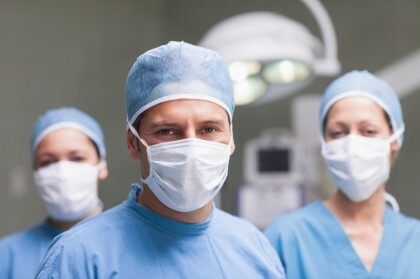 In the event that any type of malpractice or medical negligence contributes to intubation errors, pursuing a malpractice case against the negligent professional (and potentially even the hospital or facility that employs him or her) can be injured people’s best option for obtaining compensation. Have your or someone you love been hurt due to intubation errors or any type of medical mistakes? If so, it’s time to contact the highly experienced Portland medical negligence and malpractice lawyers at the Savage Law Firm. For more than 30 years, we have been dedicated to providing each of our clients with personal attention, respect and the highest quality legal services. We realize how devastating medical mistakes can be on a physical, psychological and financial level. That’s why our lawyers are here to aggressively defend injured people’s rights to both justice and compensation.